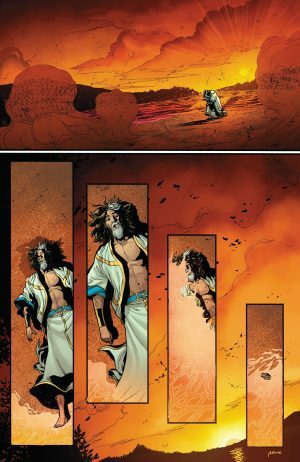 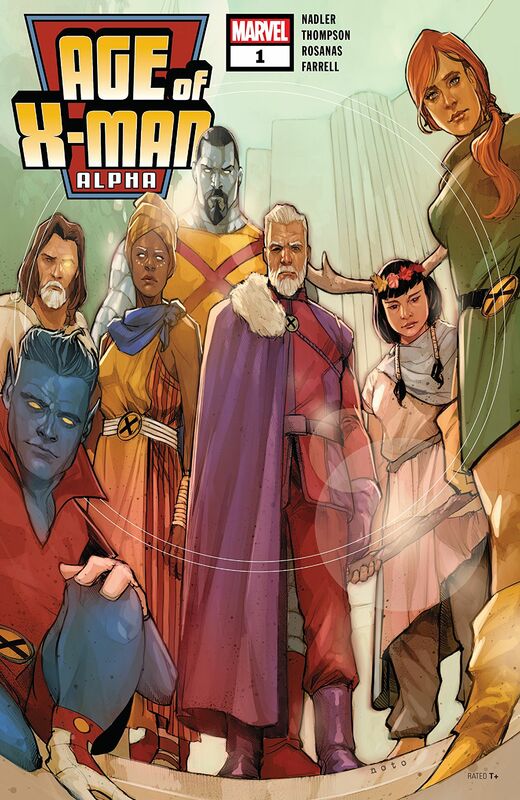 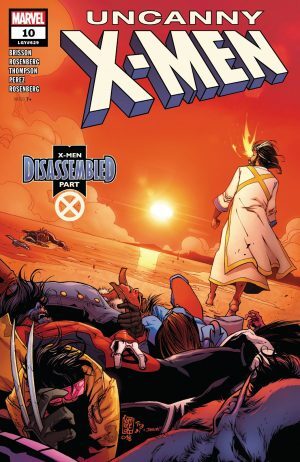 Marvel Comics Universe & Uncanny X-Men #10 Spoilers: How Does X-Men Disassembled Part 10 Finale Lead Into Age Of X-Man Alpha #1 & Devastation In Uncanny X-Men #11? 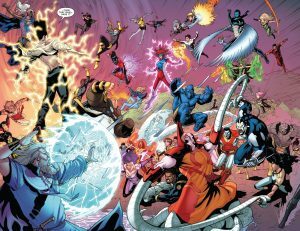 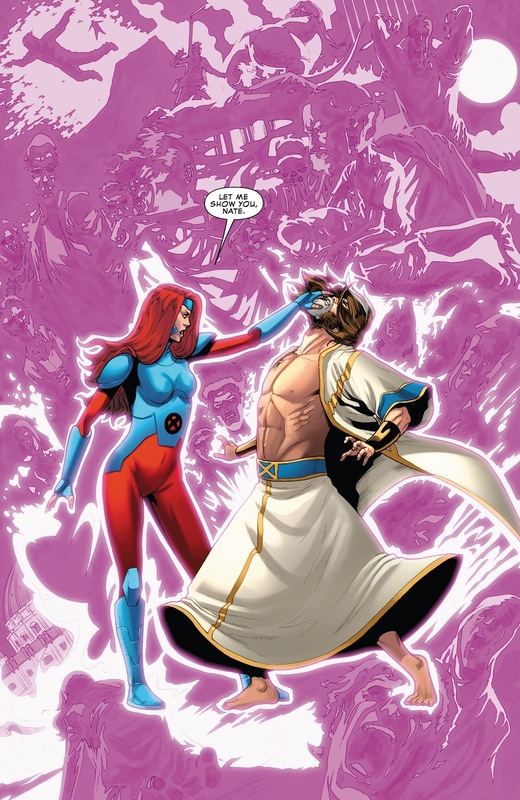 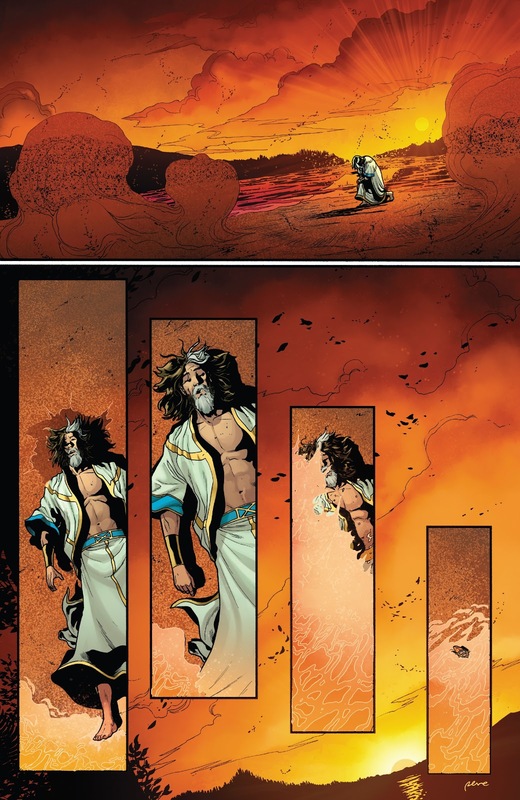 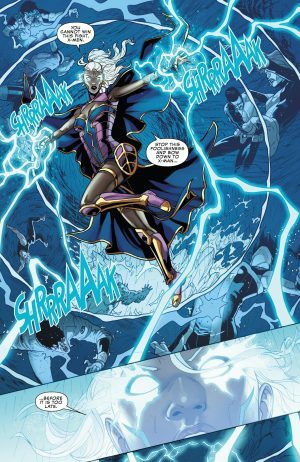 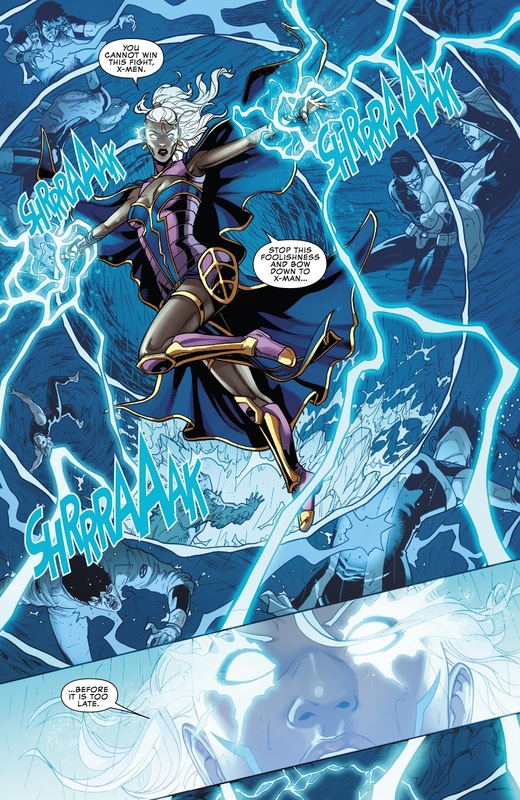 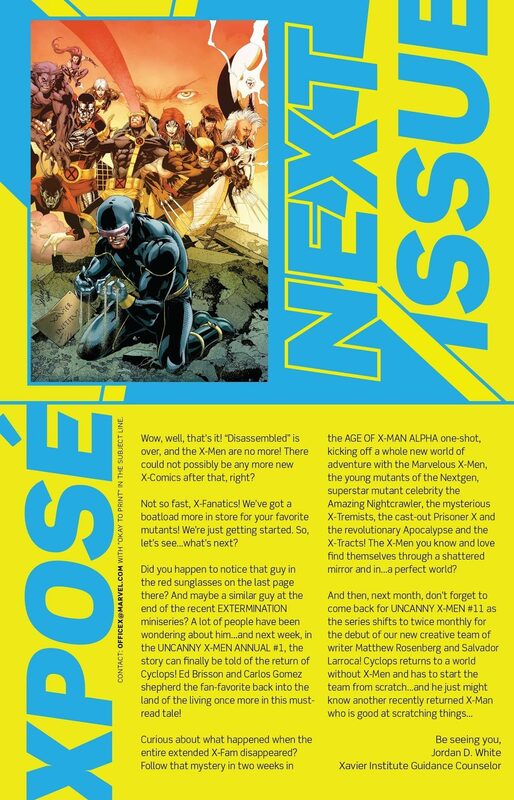 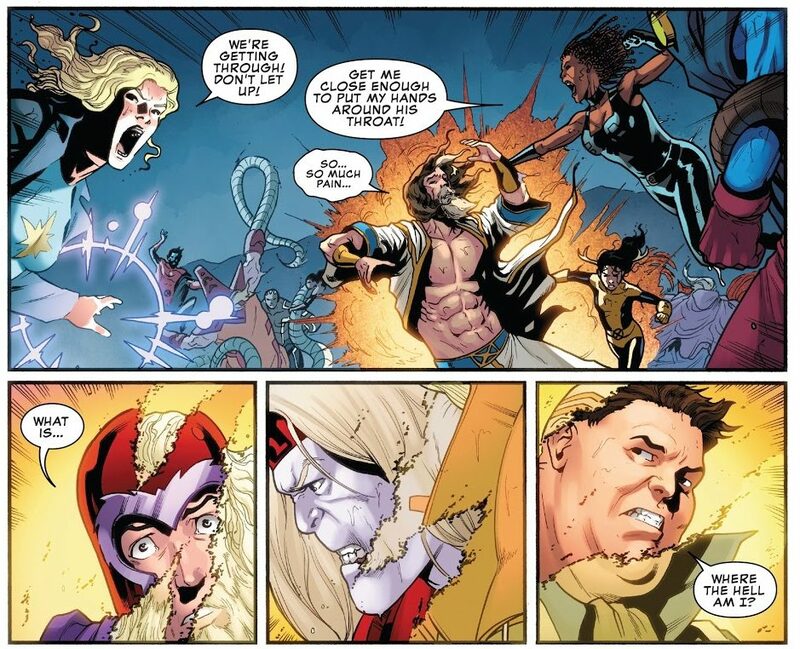 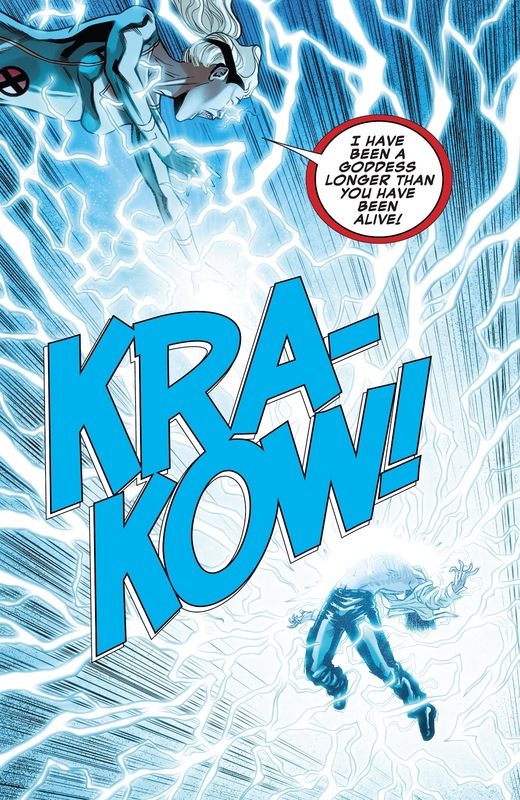 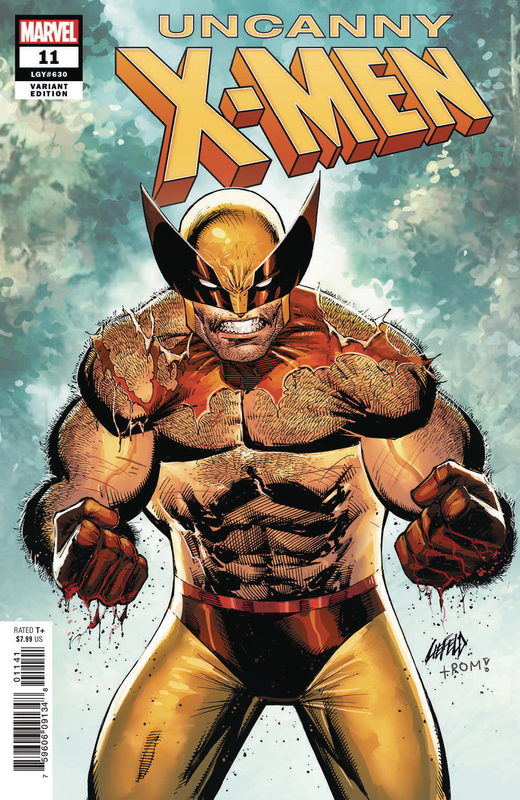 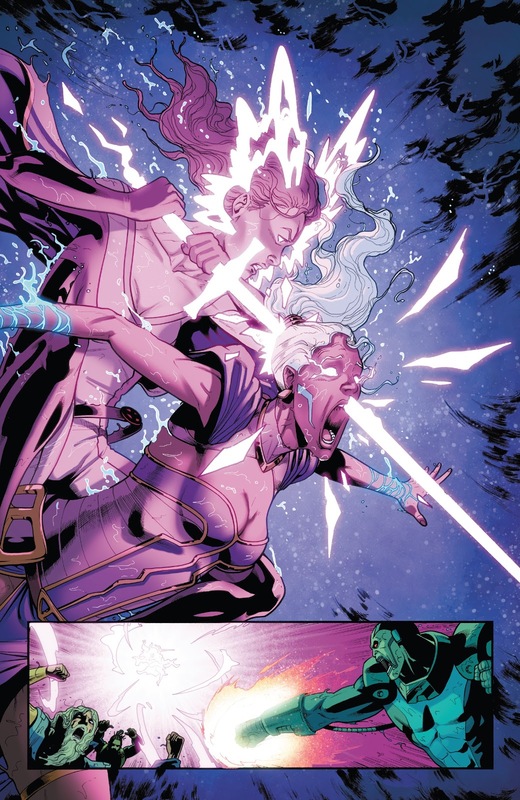 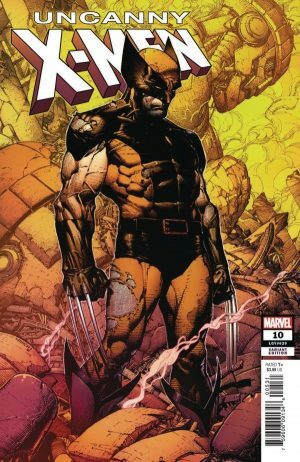 Marvel Comics Universe and Uncanny X-Men #10 Spoilers follows. 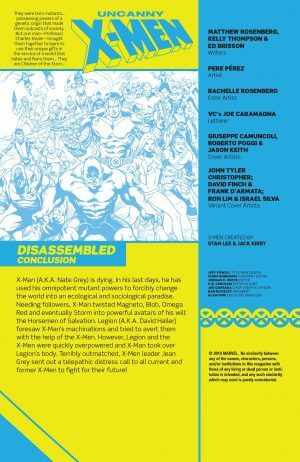 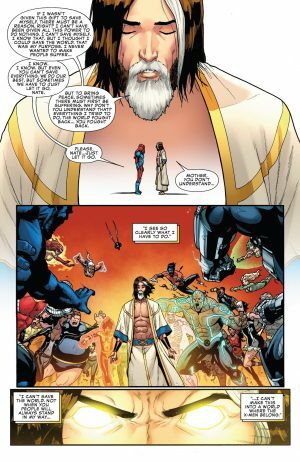 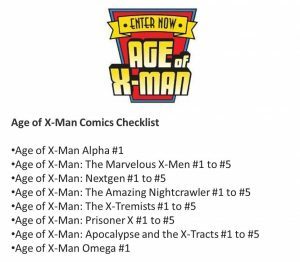 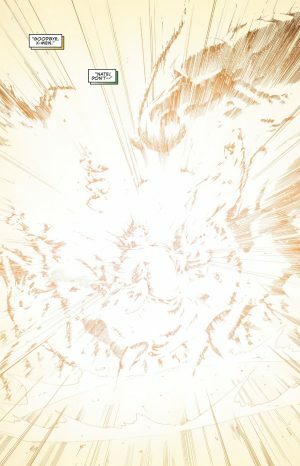 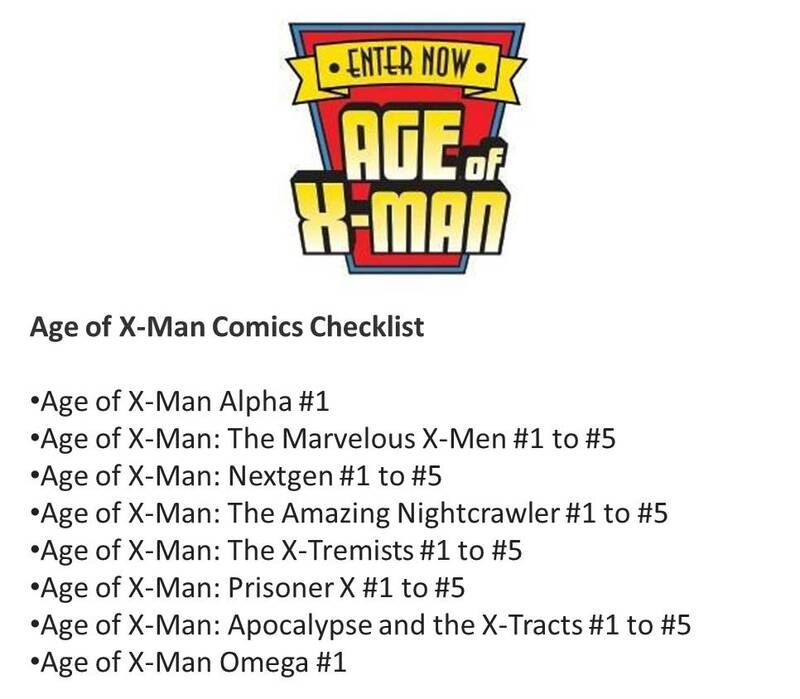 How Does X-Men Disassembled Part 10 Finale Lead Into Age Of X-Man Alpha #1 and Devastation In Uncanny X-Men #11? 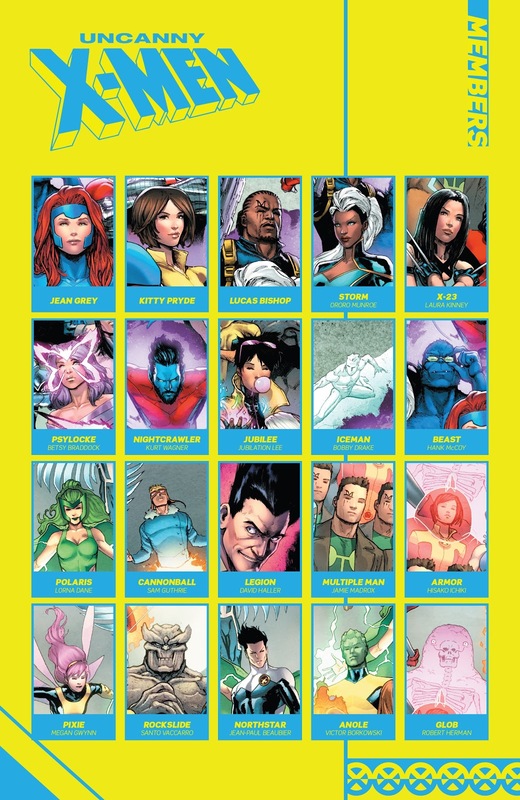 …followed by a dramatis personae. 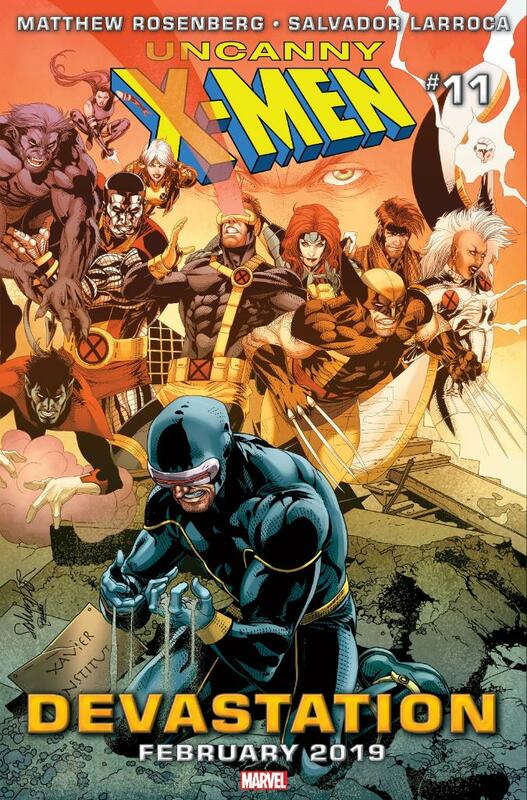 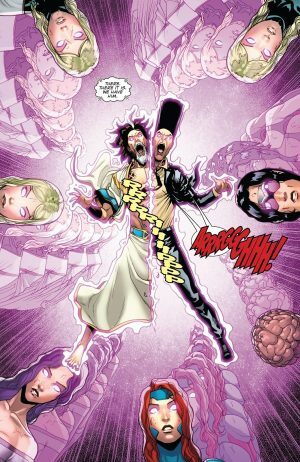 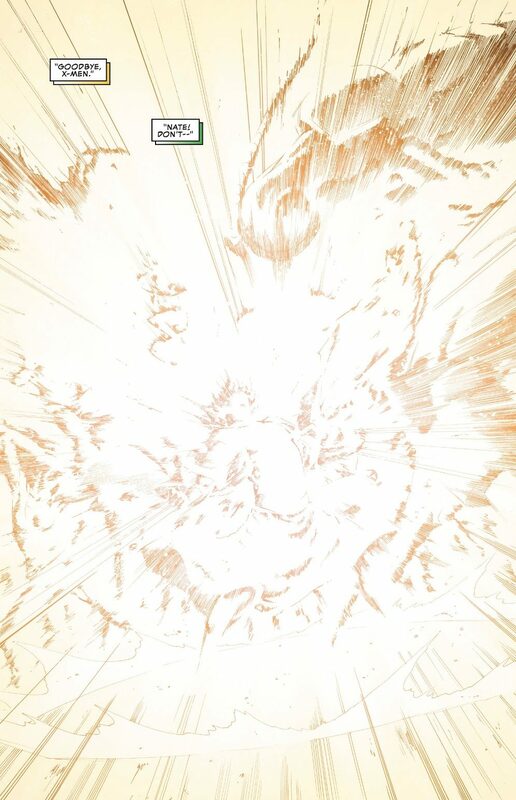 …as Jean Grey and all the X-Men telepaths combine their powers to separate X-Man and Legion. 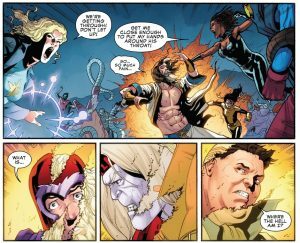 …leading to real world consequences to X-Man’s body and the freeing of Magneto, Omega Red and Blob from his mind control. 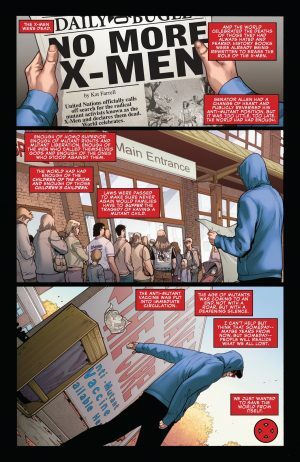 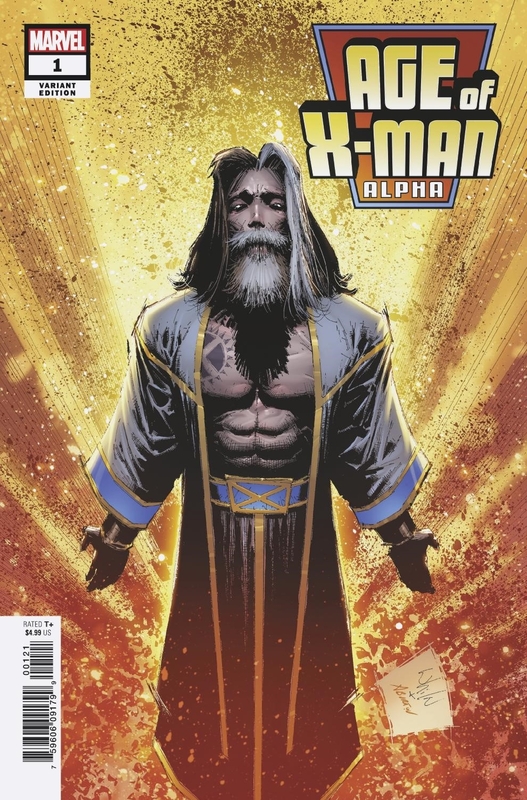 In the end, X-Man realizes that if he wants a utopia where mutants are accepted, he knows the X-Men will always be in his way because they don’t agree with his methods. …out on February 6, 2019. …out next week on January 30, 2019.